There are a couple of interesting food events you may want to get in the diary. 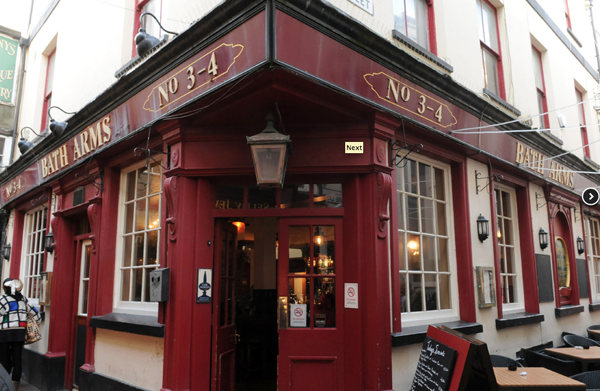 The Bath Arms, one of my favourite pubs in Brighton, will be serving seafood as street food to passers by, focusing on celebrating our lovely local produce including crab, shrimp, cockles, mussels, rock oysters and, natch, pints of prawns. Wines will also be selected to match the food on offer. More information here. Brightonians have been loving the addition of Street Diner's street food stalls every Friday lunchtime. For one week only, the local and visiting stalls will be serving up their treats on the Bank Holiday Monday. Handy if you work out of town or not normally around on the Friday. Try it! 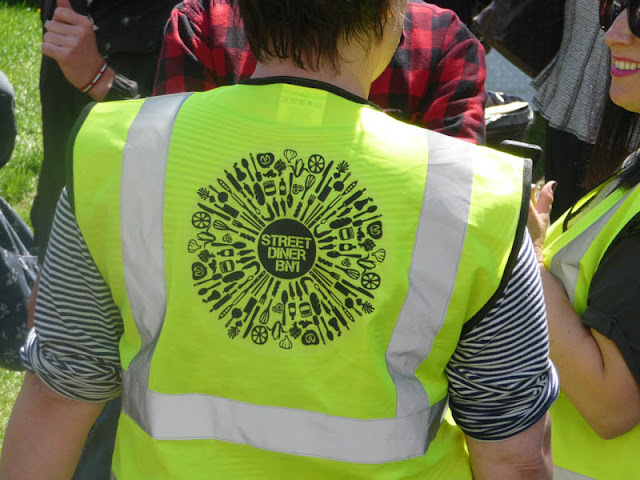 Menus and latest stall listings @streetdiner or on their Facebook page. 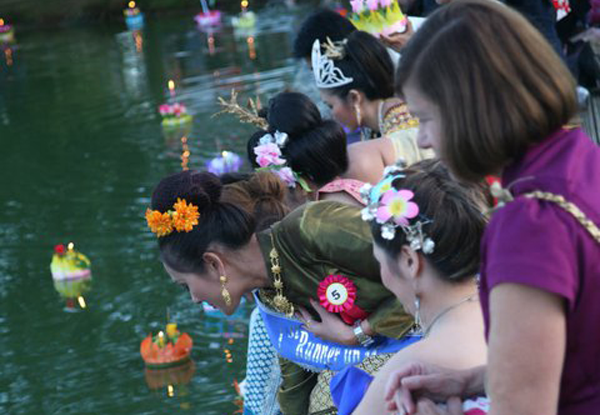 The UK’s largest Thai Festival will return to Surrey for the August Bank Holiday weekend. The 3-day family friendly event, which takes place every other year, is the perfect opportunity to learn more about Thailand’s vibrant culture and celebrate its aromatic, delicious cuisine. There's plenty on like the Asian food market, crafts, classical Thai dancers and martial arts demonstrations. Proceeds to the Mudita Trust Charity to help underprivileged children in Thailand. For more information follow @amazingthaifest or visit the website. Images taken form respective websites.